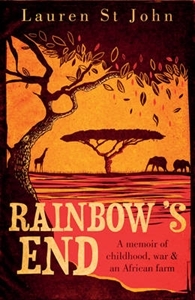 In 1978, in the final, bloodiest phase of Rhodesia's struggle to become Zimbabwe, eleven-year-old Lauren St John moves with her family to a wild, beautiful farm on the banks of a slow-flowing river. The house was the scene of a horrific guerrilla attack, and settling there changes Lauren's life irrevocably. 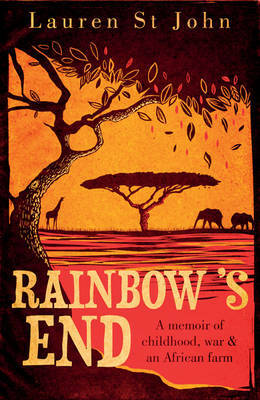 RAINBOW'S END captures the overwhelming beauty and extraordinary danger of life in the African bush. Lauren's childhood reads like a girl's own adventure story as, at the height of the war, she rides through the wilderness on her horse, Morning Star, encountering lions, crocodiles, vicious ostriches, and mad cows. Yet the greatest threat is the ruthless guerrillas who prowl the land, making each day more dangerous, vivid, and prized than the last.